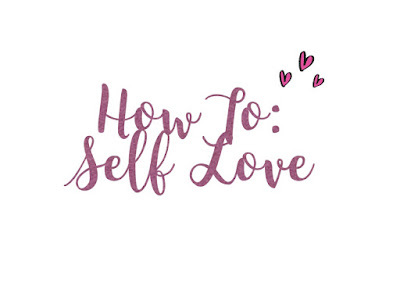 I wanted to write a blog post about self love. Self love is something that a lot of us have trouble with. I find that a lot of us compare ourselves to other people, whether it's a model, someone you saw in the street when people watching, you name it. When you don't love yourself it can really affect your mood and your attitude towards every day life. 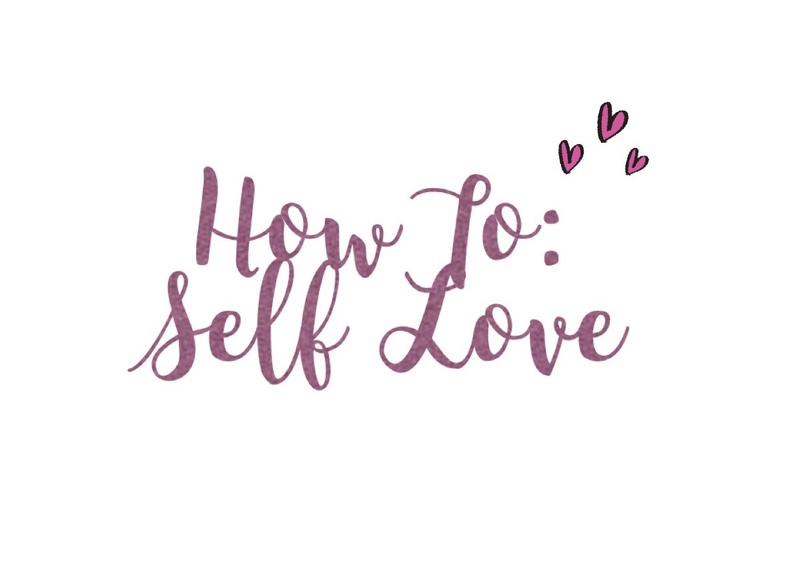 I wanted to give you some tips and just a little chit chat about ways that can help you love yourself more, not just that but to appreciate yourself for who you are and to definitely stop comparing. This really isn't healthy. Stop waiting around for people to start accepting you for who you are, you have to learn how to accept yourself first, this way you'll learn how to love yourself and to take care of yourself. We all have our flaws, and it's what makes us different to everyone else and human. Unless you want to be a unicorn, then be a magical unicorn! As I just mentioned above, personal care really changes everything. Even if it's a new hair cut, or you've taken the time to paint your nails, it boosts your confidence and can boost your mood as well. Did you know everyone makes mistakes, and this is okay. We make them, and we learn from them. Sometimes I make the same mistake twice, nobody is 'perfect', because I don't know about you, I can't define perfect for you. We are all different in our own special way, so technically there is no such thing as perfect. That person who you see as perfect, may see themselves as the complete opposite. This is perfectly okay. You're not going to be super happy every single minute of the day. It's not like the movies, this is reality. We all have our down days, it's perfectly normal. Even the people who you see smiling everyday, those celebrities, the same people who you never see upset, they have their down days too. So don't beat yourself up about it. It's okay not to be okay. Easier said than done, right? You're thinking, hang on a minute that's the whole point of this post, so how? I'm going to be blunt...everybody is different, not everyone is going to like you, and this is perfectly normal. You simply can not please everybody who comes into your life and everyone is going to have their own opinion. So therefore, you need to start loving yourself for who you are, and be proud of the person you are today. Don't do things to please others, live the life you want. Accept your flaws, your bad habits and start telling yourself that you are beautiful and wonderful in every way. Trust yourself, focus on the positives and everything will work out just fine. This doesn't happen overnight. There's a ladder, you just have to keep climbing it as each day goes by!